The Friends Group sponsors an on-going sale of excellently priced recycled books on all subjects… proceeds benefit the Library. Our Booktique section is upstairs. 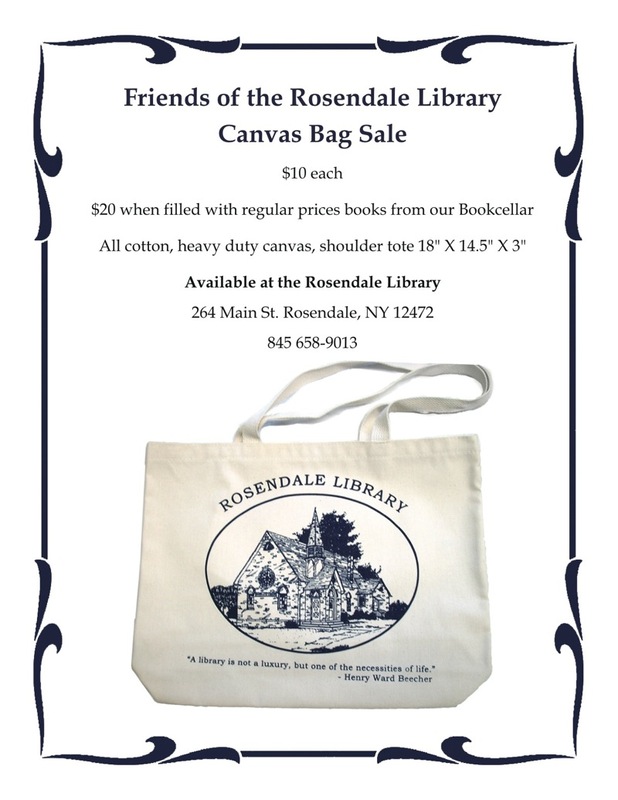 This includes “Special books” $3.00 and up (generally new or collectible), specially priced 1st editions & other fantastic buys All sales from the Booktique section benefit our Capital Campaign Fund to help support the future expansion of Rosendale Library. Due to space constraints Friends of Rosendale Library are not accepting donations of used books at this time. If you feel you have valuable books that we might be able to sell online, please call the library to speak with Andy or Wendy at (845) 658-9013. No materials may be left when the library is closed.